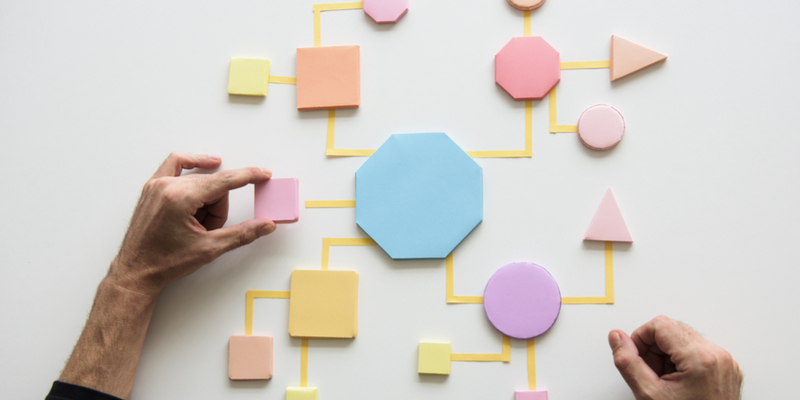 We’re just about halfway through January and if you haven’t nailed down your recruitment processes for 2019, then you might want to start planning. The new year is always full of fresh opportunities with eager candidates racing to apply for vacant jobs. Finding the best talent early should be a priority for any recruiter and with the right processes put in place, you can be sure life will be made easier. Any hiring professional will know all too well how much a bad hire costs a company. In the UK, it’s said that a bad hire could cost an average of £15,000. Not only does a bad hire cost money, but it affects the workflow of that company. Furthermore, there will be a knock on effect throughout each department due to that bad hire. Let’s take a look at what processes you can put in place to not only save you money but to hire someone that will boost your company’s performance. Whether you’re an agency or corporate, it’s important that every job ad you post is crystal clear for any candidate applying for a role. You want your job ad to be seen by all the right people. Therefore, a little prior prep and the right language is essential. A lot of company’s today see a job ad and do a simple ‘copy & paste’ job. Not only is this lazy, but it could also deter talent from applying for your advertised role. By doing this, you are doing everything for a candidate NOT to apply for your open job role. How do you encourage a candidate to apply? Are you selling your EVP (Employer Value Proposition)? Have you sold the candidate the vision of your company and what goals you’re trying to achieve? These are all questions you need to ask yourself when writing your job ad. are all vital areas when writing your job ad and is worth reading up on if you want to attract more talent. This year, recruitment marketing is probably just as important as years previous. Hiring professionals and companies are becoming ever more aware of the power a strong digital strategy. Recruitment marketing still ranks no.1 on that pile with more people recognising its importance. It’s important that a steady flow of candidates are consistently fed into your recruiting funnel and having a solid recruitment marketing strategy will help. 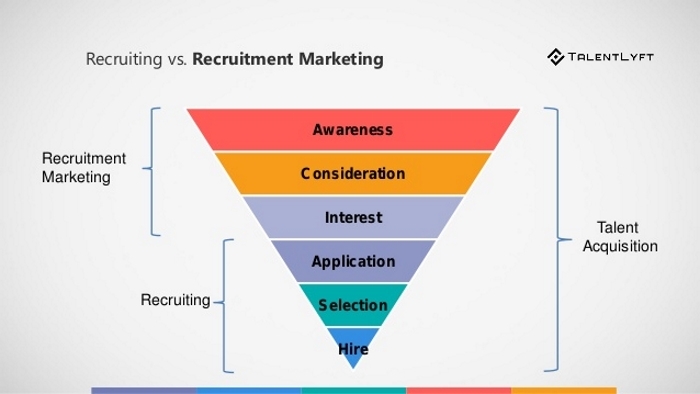 This image below from TalentLyft perfect illustrates the power of recruitment marketing and how it’s important to stay up-to-date on the latest trends. What better way to get talent in through the doors of your company than creating a candidate referral programme. Your employees know your company inside and out. Hiring professionals can spend hours on end thrawling through candidate profiles who ultimately won’t be hired. The solution could have been sitting right in front of you all along! According to a LinkedIn study, employee referrals are quick to hire compared that of job boards or career sites. If time to hire is an important metric for you as a hiring professional (it definitely is), then this is definitely food for thought. Fear not, there’s still time to nail down your recruitment processes. Click below to learn more about our Recruiter Academy and how SocialTalent can help you! Guest blog: Although Google+ is the world's 2nd largest social network, some recruiters are still wary about giving it a go. Guest blogger John Childs discusses 7 major reasons to give Google+ a go. Here are 4 tools I use every single day, that will help you engage passive candidates and get the response rates you deserve!